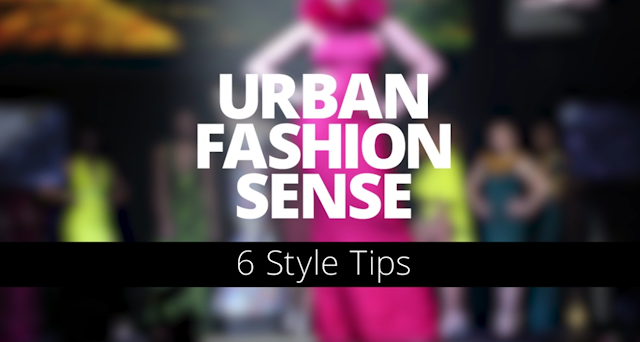 URBAN FASHION SENSE Presents '6 Style Tips' Fashion Series. We're super excited we had the chance to launch our new fashion series with exclusive access to interview guests at Elude Oblivion Fashion Show 2016. Rae Holliday hosted Elude Fashion Show the VMNATION produced event for the 3rd year in a row at Stage48 NYC. SO proud of everyone involved. Subscribe to Urban Fashion Sense YouTube Channel for exclusive interviews with "Mr. Black Excellence" Correy K. of Majority Rules Clothing and Rebecca of Essence Digital & more. I come to this place every now and then. The place is really nice, the crowd is full of regulars, and the food and drink specials are pretty good! The staff at venues in Los Angeles is great and really gets to know your name. Totally worth your time on any night for good food and drink.